Win a family ticket (2 Adults 2 Children) to the fantastic Christmas Pantomime Beauty and the Beast! 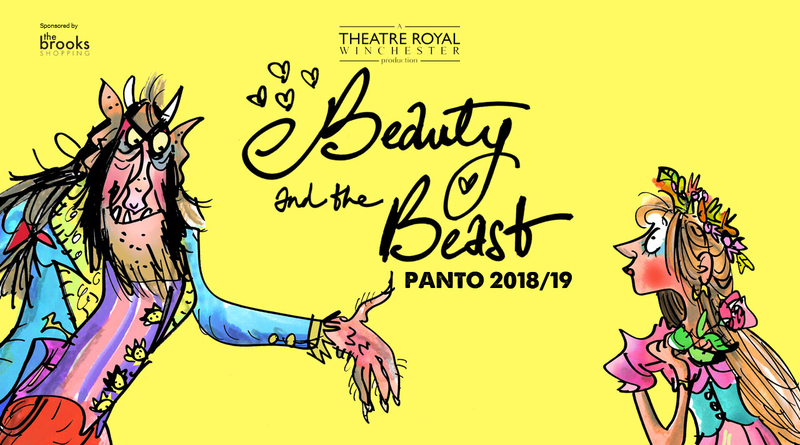 Theatre Royal Winchester’s traditional family pantomime for 2018/19 is the enchanting tale of Beauty and the Beast. From the same team behind last year’s smash hit Peter Pan, this magical pantomime will break your heart and tickle your funny bone in equal measure. When a vain and handsome prince rejects the advances of a wicked witch, she turns him into a hideous beast. Only one thing can save him – someone must fall in love with him before the last petal falls from an enchanted rose. Can Fairy Fifi bring Belle and the Beast together in time or will the evil Malevolent win the day? 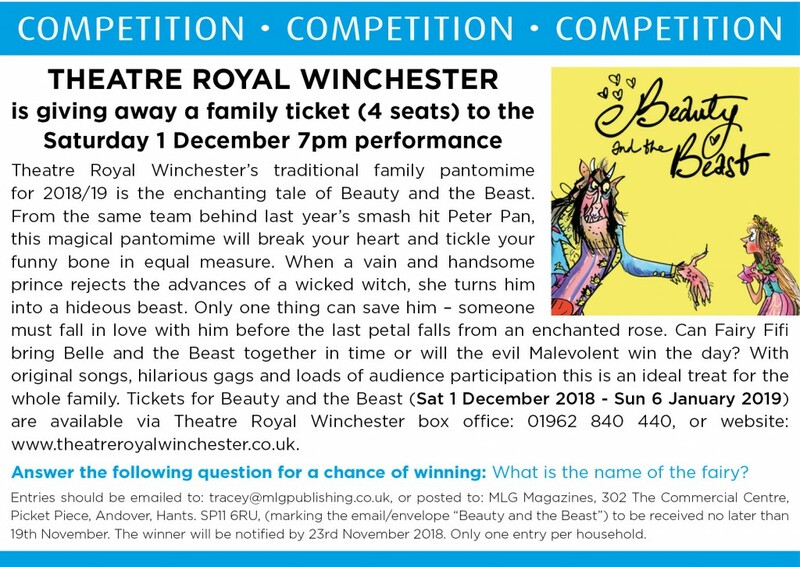 Win a family ticket (4 seats) to the Beauty and the Beast on 1st of December at Theatre Royal Winchester* – closing date 19th November. This magical pantomime full of original songs, hilarious gags and loads of audience participation this is an ideal treat for the whole family, so Good Luck everybody!! Answer the following question for a chance of winning: What is the name of the fairy? November. The winner will be notified by 23rd November 2018. Only one entry per household. Please Note: This competition is printed in all our magazines and also online via website & social media. The winner will be chosen at random using an online tool.